This is the annual contributions of Marine Botany Lab in 2016. Thanks for a great year, and we wish you a happy holidays. 3. Endo, H., Suehiro, K., Gao, X., Agatsuma, Y. 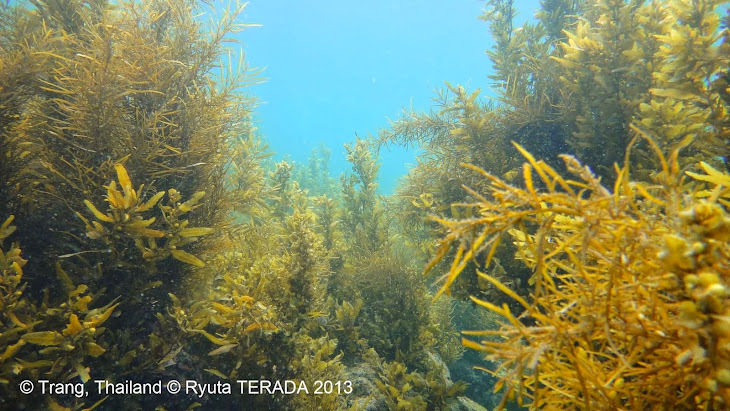 (in press) Interactive effects of elevated summer temperature, nutrient availability, and irradiance on growth and chemical compositions of juvenile kelp, Eisenia bicyclis. Phycological Research. New article ! Testudodinium magnum sp. nov.